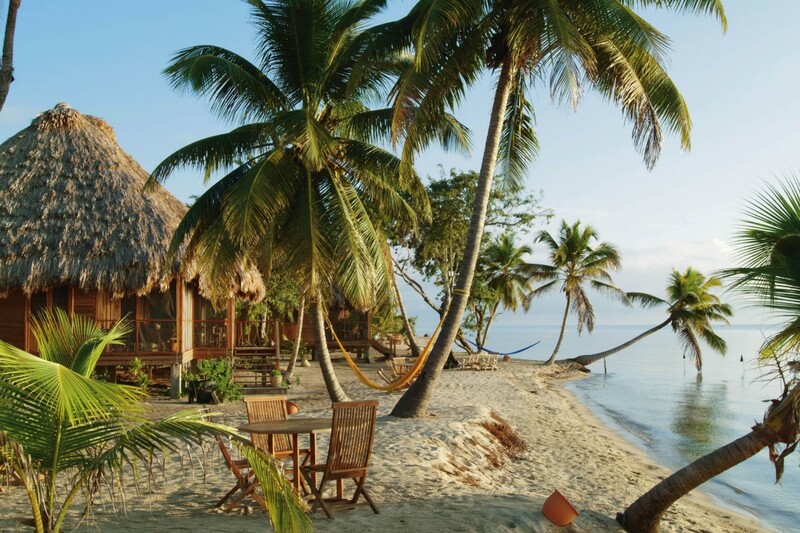 Owned by Francis Ford Coppola, the exclusive upmarket resort is set on the beach amongst coconut palms and tropical flowers at Placencia, in southern Belize. 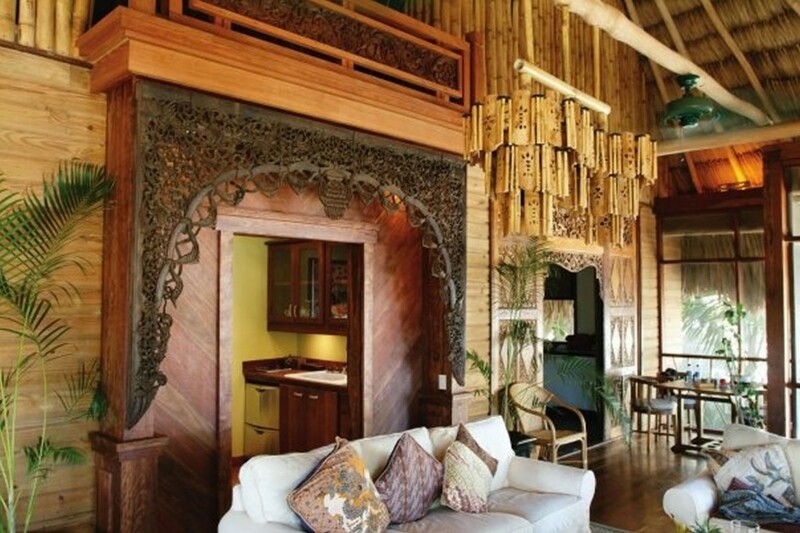 The detached thatched “Balinese” cabanas are all exquisitely decorated in local hardwoods with handmade textiles. 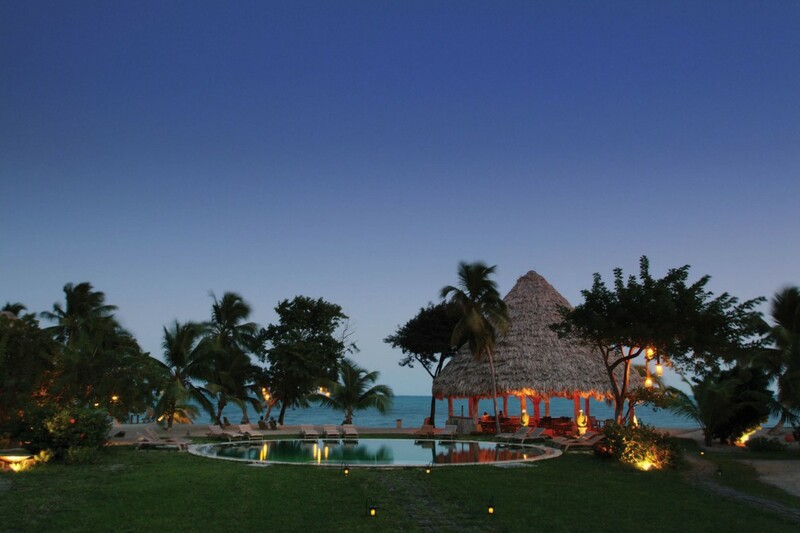 Each has a luxury private bathroom and some enjoy a panoramic view of the Caribbean. There are superior bungalows with separate living room, and some family bungalows with living room and two bedrooms, each with private bathroom. 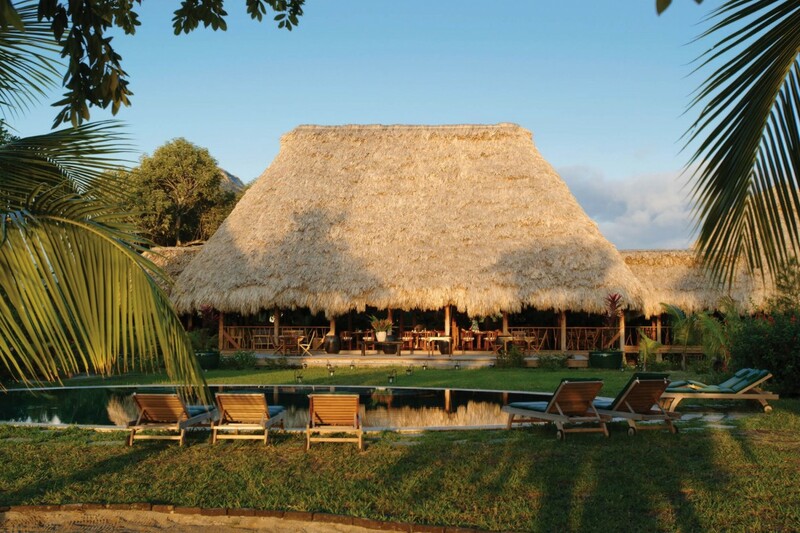 The hotel has its own dive operation, two swimming pools, spa and two restaurants serving excellent seafood, organic vegetables, fresh pasta, hand-made pizzas, fresh fruit juices, espresso coffees and an extensive selection of wines from Coppola’s California estates. There are also two bars, one named after the original American owner, Skip White (our director knew Skip, who was a real character). 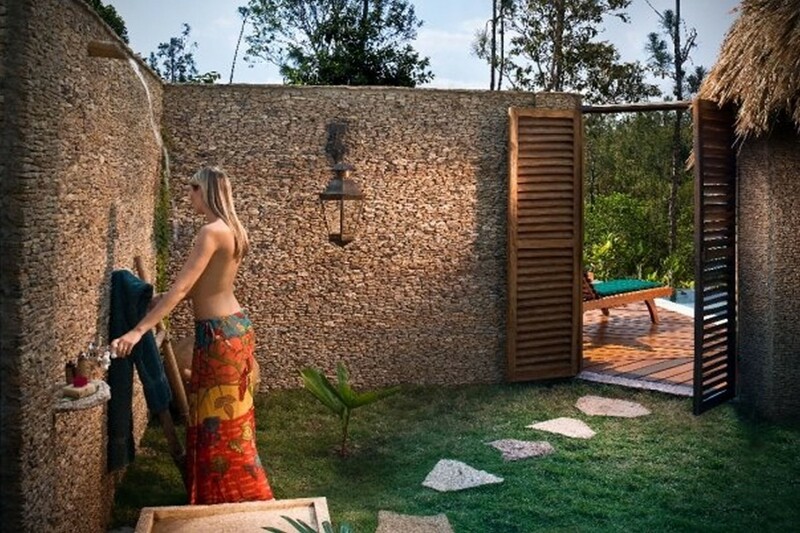 Hammocks are provided for relaxing siestas and bicycles are included should you feel more energetic. Private bathrooms, tea and coffee making facilities, mini-bars, free Wi-Fi, room service, hair dryer, swimming pool, spa, dive operation, laundry service and bars. Two restaurants: the main Mare Restaurant serves seafood and Italian specialities including pizza; the beachfront Gauguin Grill offers informal dining on fresh seafood with a range of influences. Off-site is Auntie Luba’s Kitchen with a choice of local dishes. 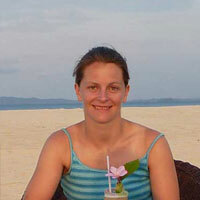 Seabirds and marine fauna including green turtles and rays. The nearby Monkey River flows through estuarine forest where mantled howler monkey, iguanas, American crocodile and water birds are regularly seen. The West Indian manatee occurs in the waterways here but is difficult to see. 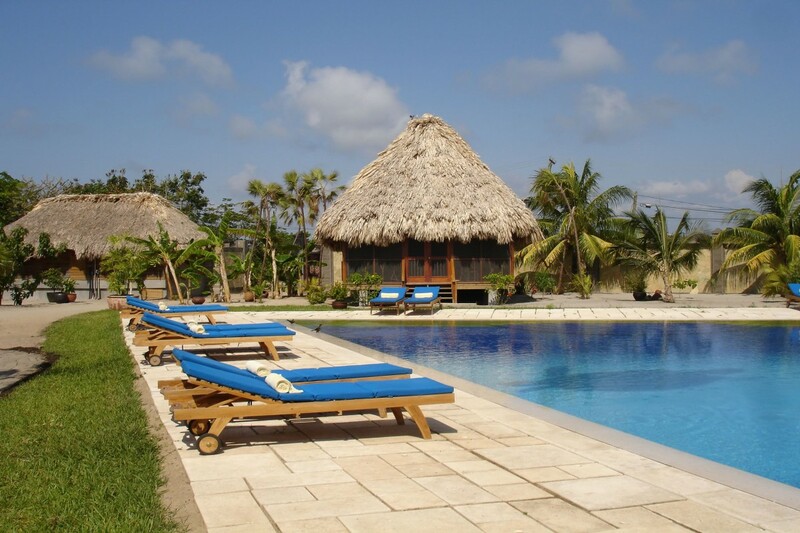 Snorkelling and diving trips by boat, fishing, cycling, swimming, wander into Placencia village, sailing boat trips, excursion to Monkey River by boat, visiting the Cockscomb Reserve and some nearby Mayan ruins. Opt for the seafront cabanas, right on the beach looking out to the Caribbean Sea. Brilliant Tour. The balance was just what we hoped for. Every location provided a new adventure. Hidden Valley Inn stood out as out favourite place – the Butterfly falls were spectacular . [Your consultant] was very informed and helpful on our numerous questions.